Barents Sea perfectly combines comfort and style with performance, assuring safe and comfortable cruising to your desired destinations. She features an impressive wooden Jacuzzi and a wide selection of water toys. 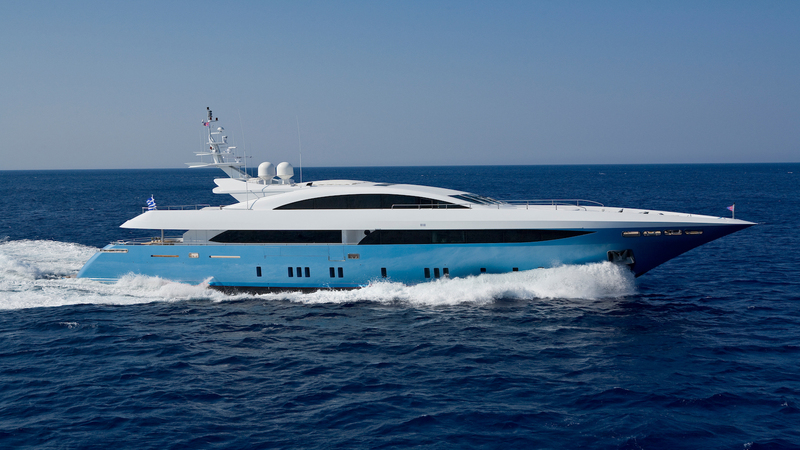 The yacht boasts a stunning interior design by Luca Dini and and a great interior layout, which accommodates up to twelve guests in six luxurious staterooms with a master cabin located on the main deck. Interested? & Charter Mega Yachts Worldwide!